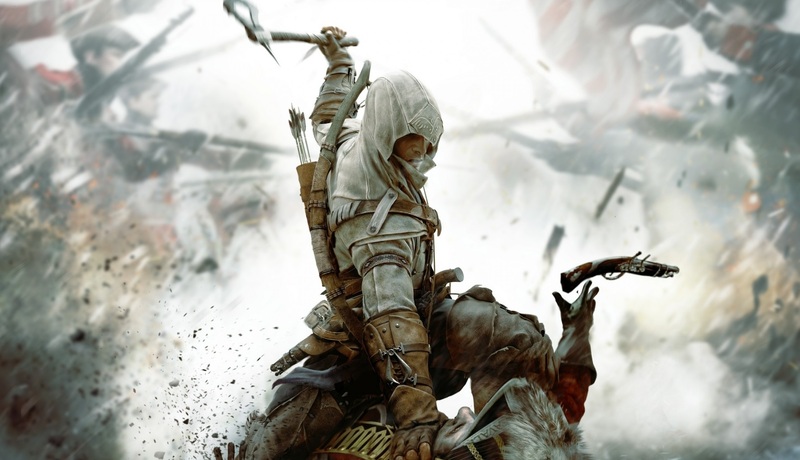 Ubisoft has revealed a few more details about Assassin’s Creed 3 Remastered. In case you missed it, Assassin’s Creed 3 Remastered was announced about a month ago as part of the Assassin’s Creed Odyssey season pass. Though the remaster does not yet have a firm release date, Ubisoft was keen to highlight some of the higher-level features it’ll have compared to the original release. Assassin’s Creed 3 is certainly one of the more polarising entries in series, so some changes were bound to be made in the remaster. Changes such as improving game mechanics, and revamping some of the game’s existing features. Ubisoft didn’t say exactly what will be changed and in what way, but the publisher is taking player feedback on board. On the visual and presentation side – outside of the already confirmed 4K HDR support for PC/PS4 Pro/Xbox One X – the remaster will have new character models and a new Physically Based Render (PBR) light system. You can also expect denser crowds, busier environments, higher-resolution textures and other visual upgrades. For players on the standard PS4, and Xbox One, Assassin’s Creed 3 Remastered will run at 1080p. We’ve obviously yet to see any footage from the remaster, but that all sounds promising so far. Assassin’s Creed 3 Remastered, and Assassin’s Creed 3: Liberation Remastered are both included in Assassin’s Creed Odyssey’s season pass. Assassin’s Creed 3 Remastered is due out sometime in March for season pass holder, and at a later date as a standalone purchase.